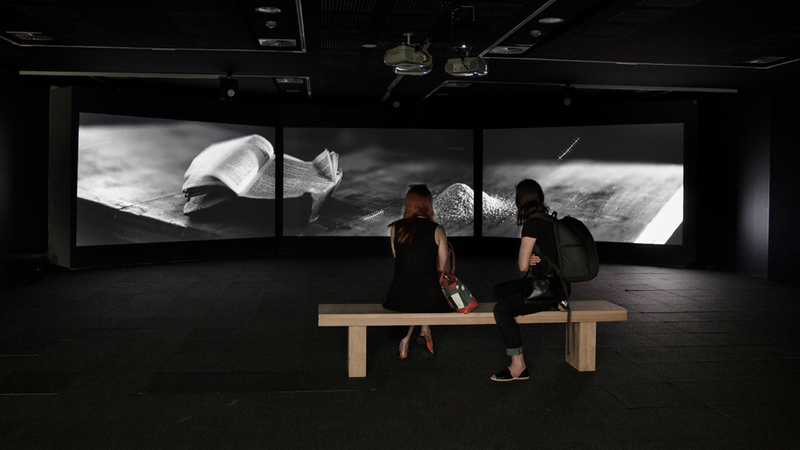 UNSW Galleries brings together the work of leading Australian and international practitioners, curators and writers working in the fields of contemporary art and design. 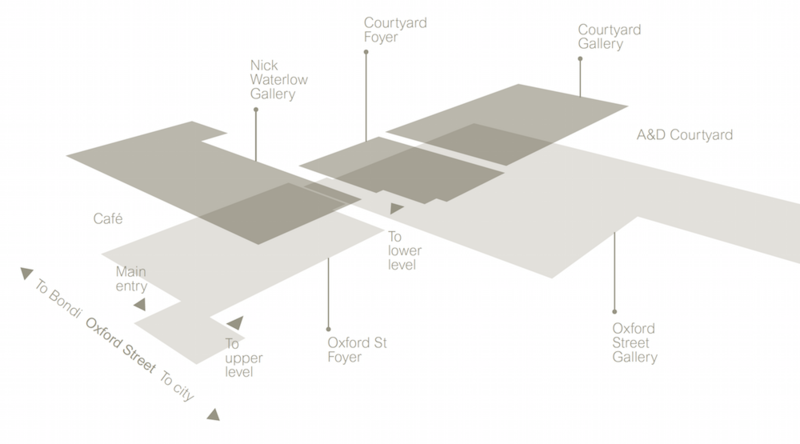 Encompassing three principal exhibition spaces, the Galleries are a platform for examining contemporary visual and material culture through exhibitions and public programs. UNSW Galleries opened in 2014 and builds on the legacy of the former Ivan Dougherty Gallery at UNSW, which under the leadership of the late Nick Waterlow played an influential role in Australian and international contemporary art and culture.